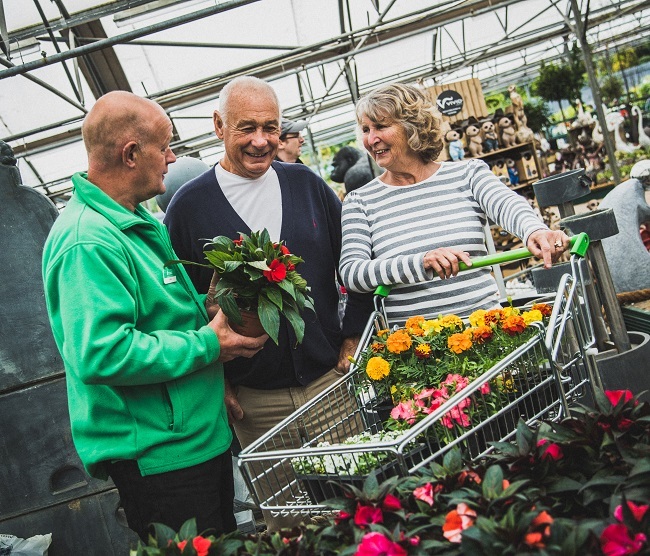 You’ll find a warm welcome awaits at Tong Garden Centre, one of Yorkshire’s largest independent garden centres located just 5 minutes from Junction 27 of the M62. 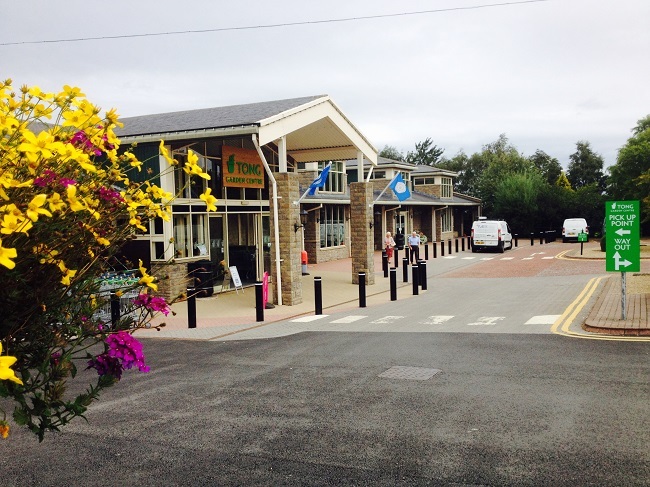 Set in 17 acres of beautiful Yorkshire countryside, there’s plenty to delight your customers – whether you’re breaking your journey or making us a destination. In addition to magical seasonal displays at Christmas-time, an excellent gift department and one of the largest outdoor plant areas, Tong Garden Centre offers a coffee shop, restaurant and many retail shops within the centre including Bonmarché, Brantano, Mountain Warehouse, Klass and award-winning farm shop William’s Farm Kitchen. 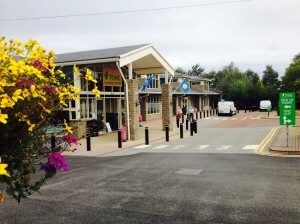 The centre offers designated coach parking with a customer drop-off area at the front of the centre. Customers can benefit from free wifi and easy access throughout the centre, all on one level with wide aisles. Our choice of dining makes us an ideal choice for either a short break in your journey or a destination visit. 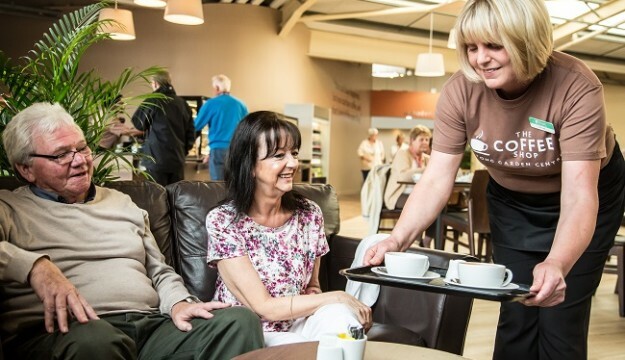 Customers can enjoy our relaxed-style coffee shop located in the heart of the garden centre for great barista-made coffee, refreshments, cakes, gateaux and light snacks. Boasting a beautifully seasonal and freshly-prepared menu, customers may prefer to choose from our menu of home-made daily specials in Orchard Restaurant. If you’d like to plan a destination visit to Tong, our team can be available to give tours or talks or work with you to tailor the trip to suit your needs. We’d be delighted to offer a free lunch to the tour leader and coach driver when you book in advance with us.